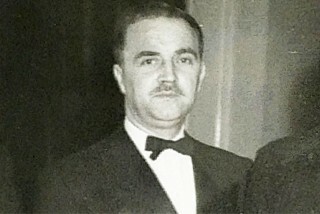 Stewart Laing’s father Frederick founds his whisky blending business in Glasgow. 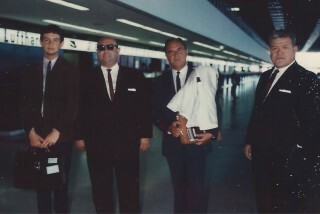 Stewart joins his father in the family business, beginning his long association with the whisky industry. 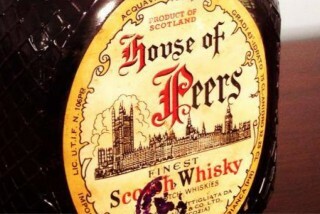 Stewart develops the family’s brands, including the House of Peers blends, in South American and Asian markets. 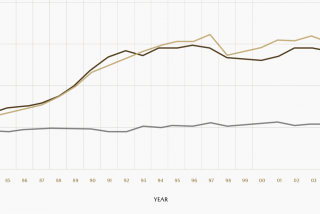 Interest in single malt scotch whisky begins to increase globally. 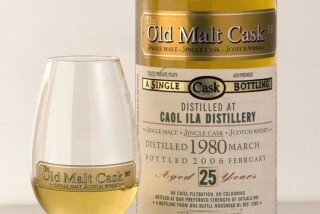 The Old Malt Cask brand of exclusive single cask bottling is introduced to the marketplace. 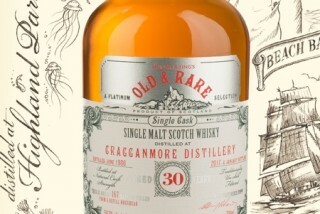 The Old and Rare “Platinum” series of cask strength bottling is introduced to the market, to immediate acclaim. 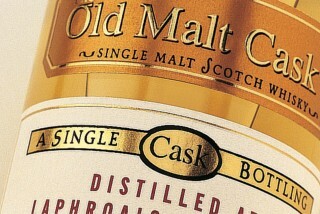 The Old Malt Cask and Old and Rare brands enjoy growing sales, as they gain a loyal following from connoisseurs worldwide. 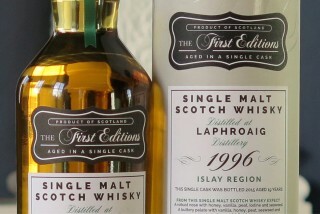 Stewart’s son, Andrew, founds Edition Spirits Ltd and releases his own whiskies under the First Editions brand. 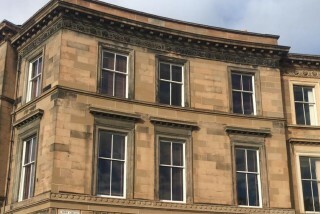 Hunter Laing & Co. Ltd is founded, with its headquarters at 16 Park Circus in Glasgow. The company absorbs both Edition Spirits Ltd and the Premier Bonding bottling company. 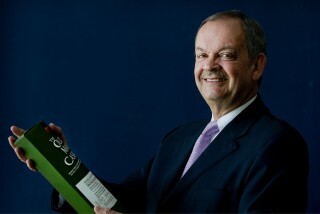 Stewart celebrates 50 years in the scotch whisky industry. 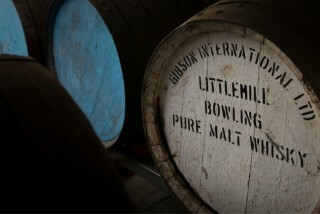 Acquisition and expansion of 14,000 cask maturation warehouse in East Kilbride. 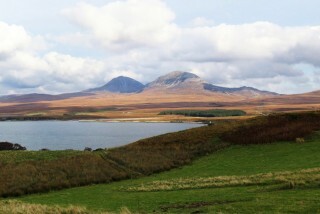 Acquisition of an iconic greenfield site at Ardnahoe, on the island of Islay. 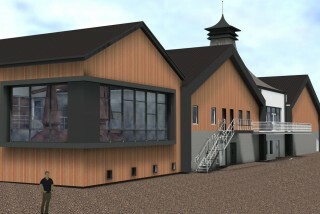 Planning permission granted in September of that year to build a single malt distillery. 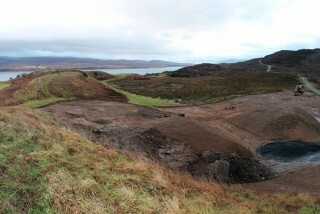 Construction of the Ardnahoe Distillery begins in January, with work progressing throughout the year. Ardnahoe Distillery scheduled to begin producing spirit by Spring.